Did developers break laws when they sold leasehold homes with sky-high ground rents? Developers could face criminal charges after failing to disclose onerous terms in leasehold agreements that see new build homeowners charged thousands of pounds a year in ground rent and unexpected charges. Some 1,170 people affected by the scandal responded to a survey put out by Conveyancing Association and Homeowners Alliance, 98 per cent of whom claim they weren’t told what they were getting into before viewing their properties. Just 2 per cent of purchasers said they had received enough information prior to viewing a property to make an informed decision, and a scant 3.8 per cent of respondents said they had received vital details prior to purchase. According to the Conveyancing Association, this failure to disclose the leasehold details breaks consumer protection rules and could mean developers face criminal investigation. A spokesman for the body said: ‘Victims of these practices report that they were not made aware of these conditions prior to making an offer for the property and in many cases, they were not even made aware that the property was leasehold. 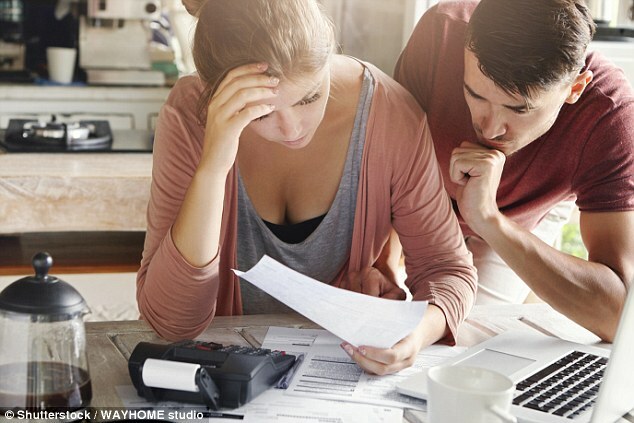 As a result, many home-buyers have been left with rapidly escalating ground rents and unexpected charges, with a large number now unable to sell their properties as a result. Leasehold homes have been the subject of much controversy over the past year after it emerged that homeowners were being fleeced with inflating ground rent costs and extortionate fees. The issue has become such a scandal that last year the Government proposed a total ban on new build leasehold houses. 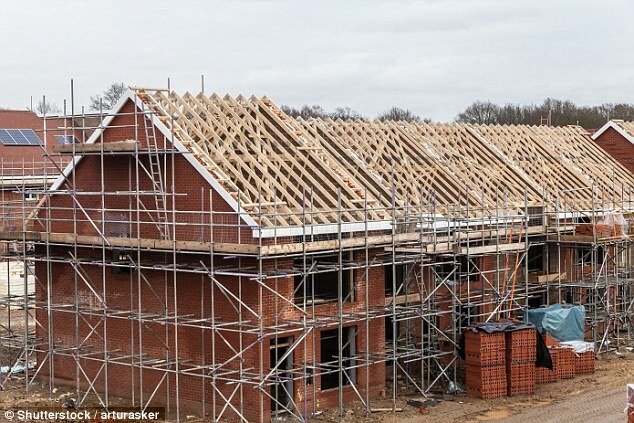 And earlier this week communities secretary James Brokenshire MP announced that developments funded by Government schemes will no longer be able to use the money to build new houses with unjustified leases. What are consumer protection rules? Anyone marketing property has to comply with consumer protection rules, which require that any information that might affect a consumer’s decision-making process should be made available to the consumer at the first opportunity. This, for example, would include advertisements on a website, portal or sight office. The latest twist in the leasehold scandal is the allegation that developers’ failure to disclose information materially affecting the value of these properties broke consumer protection rules. National Trading Standards declined to comment on whether it was currently investigating any firms for breaching consumer protection rules while selling leasehold properties. But according to the organisation, firms found guilty of breaking these regulations could face fines and even criminal charges. Developers aren’t the only parties who could face fines as a result of selling leaseholds. The CLC has the power to remove a firm’s licence to practice if it is found to be at fault. However, Ward said it is not currently investigating any complaints relating to advice on leasehold properties. Who is at fault on leasehold scandal? If a new build leasehold property was sold through an estate agent, the body responsible for regulating consumer protection rules is the National Trading Standards Estate Agency Team, also known as NTSEAT. The Conveyancing Association has called on the Government to provide NTSEAT with extra resources, stating that additional funds would ‘enable the investigation of those developers, estate agents and solicitors who home owners advise are not complying with the regulations. If a new build leasehold property was sold directly by a developer, it could fall into any trading standards department, depending on location, which are separate and run by local authorities. Conveyancers acting on behalf of the homebuyer may also be culpable for failing to inform their clients of vital information prior to purchase. Whether the conveyancer is recommended by the developer or not, regulations state that they must always act in the home buyer’s best interests, which includes not omitting material information that could affect future value. Breaking the regulator’s code of conduct can carry fines of up to £2,000 and in the most serious cases, lead to suspensions or solicitors being struck off. Since the leasehold scandal broke in July last year, the Solicitors Regulation Authority says it has only received a handful of complaints. An SRA spokesman said: ‘If the figures in the Conveyancing Association’s research are true, then these clients are not contacting us about their matter. Why is there a scandal around leasehold properties? The leasehold scandal erupted last year after it emerged that property developers had been flogging leasehold properties with extortionate fees and spiralling ground rents attached. Some developers include punitive ‘doubling clauses’ in sales contracts that hike ground rents at an alarming rate, ultimately trapping people in homes they cannot sell. Once the purchases were complete, in many cases property developers then sold on freeholds to third party companies without informing the homeowners. In some of the worst cases, freeholders were slapping homeowners with fees to make elementary amendments to their own homes – £252 to own a pet or £60 to put up a doorbell.